The laundry room is one of the most practical rooms in the home. Therefore, impeccable design within this space is essential. 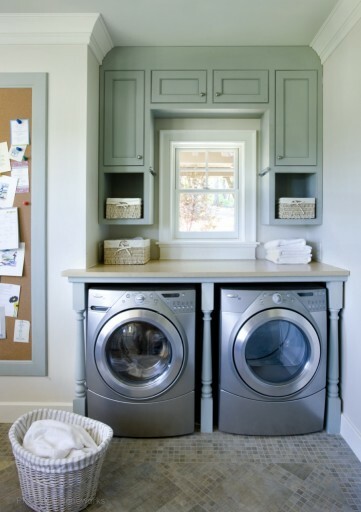 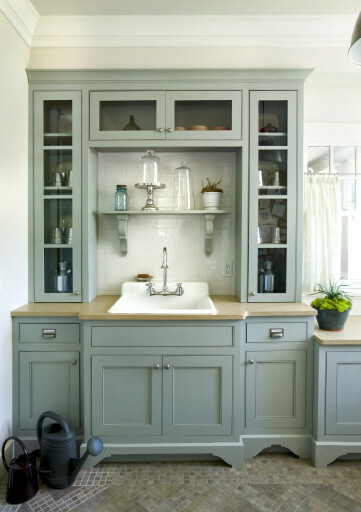 Using natural stone in the laundry room is a great way to combine efficiency and beauty. 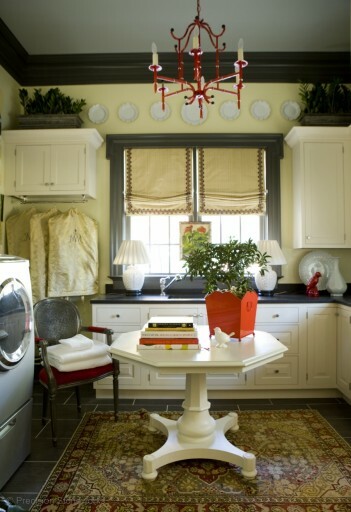 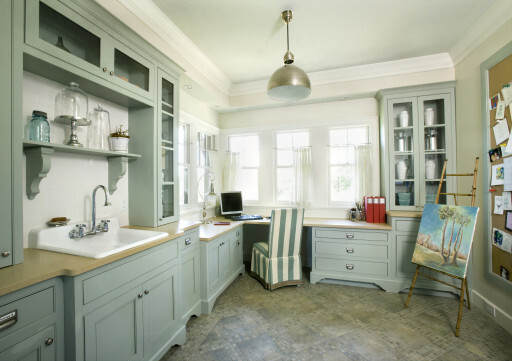 Turn this utilitarian space into an inviting room by offering stone countertops to your customers.